As we launch into 2013, I’m going to ask you to do me a very simple favor. >>When you need advice on a vendor for training, compliance, or digital marketing needs, let’s talk. That’s it! Easy enough, right? You have a need. I apply my expertise (and that of my vast network) to find you the optimal vendor/partner. Everyone wins. 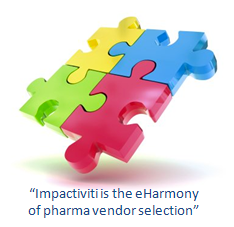 The Impactiviti network exists to make targeted vendor recommendations. I do the work of intelligently identifying the best resources for you. You win. The (most suitable) vendor wins. I win when my client and partner win. No tricks, no hard sell. Just expert advice to make your job easier. At no cost to you (I work on a referral fee basis with vendor/partners – a win for them, replacing the overhead cost of new sales). And every time we brainstorm together, and identify top resources, the entire network gets better. Avoiding faulty decisions and weeding out lousy suppliers – that’s a win, too. So, do us both a favor – let’s talk. Whatever need you’re planning for, Ask Steve (phone: 973-947-7429) – I’m happy to brainstorm with you and save you time (and headaches). If you’re within NJ/NY/CT/Philly area, I can also come in and chat. Outsource failures are far too common. I’m here to help you win! Often, at the start of a project, there is a lot of discussion about what work needs to happen – but little or no clarity around what success will end up looking like. What is the end result we’re seeking? What is the metric that will be used to determine success or lack thereof? 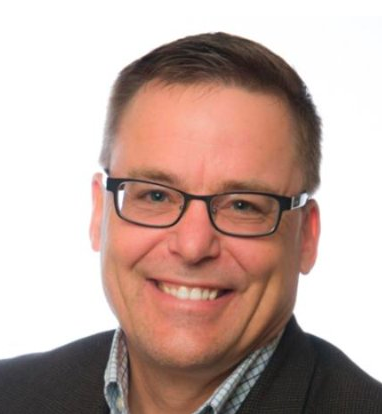 Of course, it is well-known that this principle has much wider application beyond client-vendor relationships. Unless there is up-front agreement about what constitutes success, no-one can possibly succeed!